Writer's note: I'm back from Castaway Cay and Nassau. As I said would be the case in the Writer's note last week, I did not have my usual opportunities to wander around Walt Disney World Resort this past week because Disney invited members of the media (including me) to sail aboard the Disney Dream for three nights to experience and learn about what Disney Cruise Line has to offer. I learned a great deal and had a great deal of fun sharing pieces with our readers with a lot more to come. For a quick review of the highlights shared so far (and your convenience) I have gathered together all of my #DisneyCruise tweets from the voyage into a Twitter "Moment" (which is embedded at the end of the Views below), and there is more to see over on the MousePlanet Facebook Page. 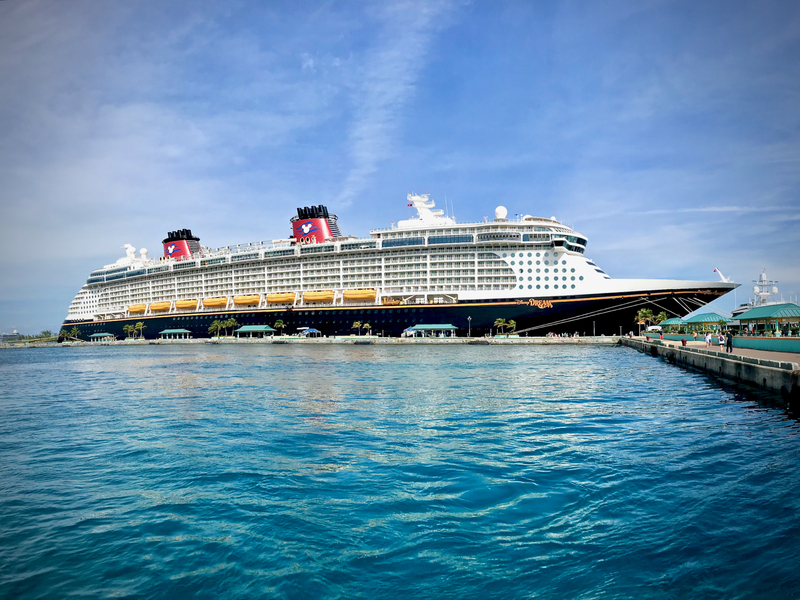 I found it easiest to take a "beauty photo" of the "Disney Dream" while it was docked at Nassau. Photo by Alan S. Dalinka. My short story about my first ever cruise (on any line, including DCL) is: I had a great time, made a whole bunch of happy memories with friends in a really short time, and have a lot more to share. Stay tuned to MousePlanet for a full article coming in February. Why so long from now, you may ask? 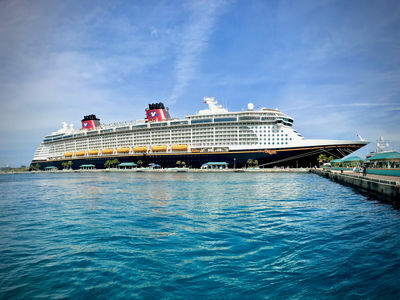 Well, I have also been invited to an in-port look at DCL's Disney Fantasy next week to sample a little bit of its latest Star Wars Day at Sea offerings on select cruises to provide you with a look at that too. Star Wars is not just celebrated on land any more: Disney Cruise Line has Star Wars Day at Sea celebrations on select cruises. Photo by Alan S. Dalinka. 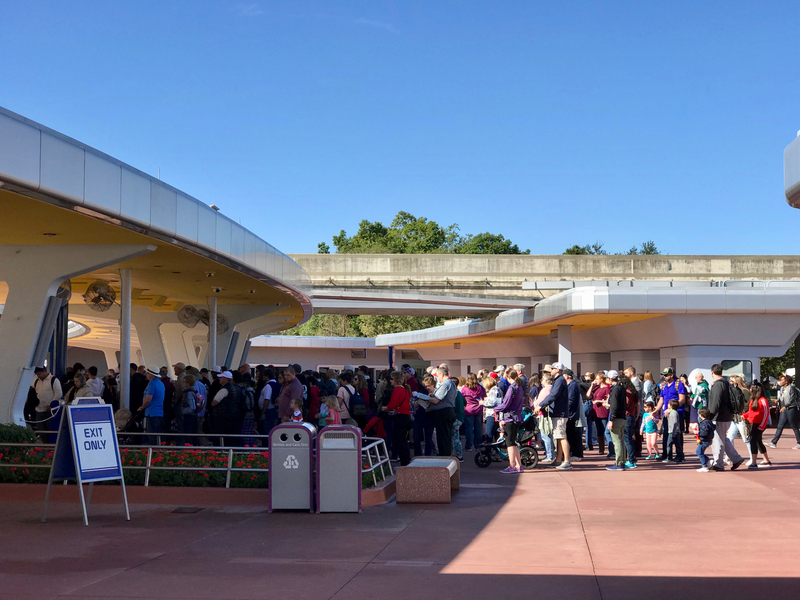 A few quick news items around Walt Disney World Resort this week and even a brief One Passholder's Tip are in this week's Update. Minnie Mouse was honored yesterday with a star on Hollywood Boulevard in California. Before that, she was sent off from Disney's Hollywood Studios with a flourish where the park encouraged as many guests as possible to dress in Minnie Dots (her signature red, white, and black polka dots) that day. The promotion was called #RockYourDots. Yesterday, January 22, in Hollywood, California, Disney CEO Bob Iger presided over a ceremony at the Hollywood Walk of Fame to honor Minnie with the star. Pop Star Katy Perry appeared as well. Minnie's star is located in front of Hollywood's El Capitan Theatre. And, of course, every good Disney celebration includes celebratory merchandise. Disney Parks Blog announced a new line of merchandise available on both coasts to help you celebrate Minnie-style: from Dooney & Bourke handbags to ear bands to more subtle items; the new items join existing products like the classic Minnie Mouse dress. Select items are also available on ShopDisney.com. Limited release shirts are available through January 26 on ShopDisney.com/ParkEvents. 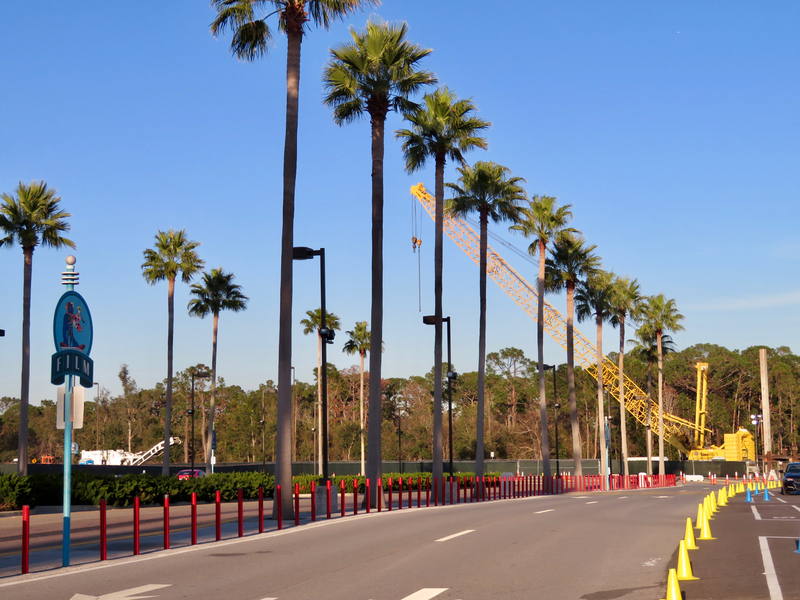 With the NFL Pro Bowl returning to Orlando's Camping World Stadium (formerly, the Orlando Citrus Bowl) this weekend, Walt Disney World Resort is again participating in the festivities by hosting Pro Bowl Week activities at the ESPN Wide World of Sports Complex. Many events are free and open to the public. Some events, like the 2018 Pro Bowl Skills Showdown, require (free) tickets—check the registration page on 1iota.com, the audience coordinator's website. The NFL Pro Bowl Experience returns to the ESPN Wide World of Sports Complex again this year on Wednesday, starting at 10:00 a.m. each day, including some new football-related activities, exhibits, and sponsors. On Saturday at 1 p.m., the ESPN Wide World of Sports complex will host a fun run at the Track & Field Complex. Complimentary parking is available at the complex. Over at Disney Springs, there will be a Pro Bowl All-Star Pep Rally on Saturday January 27 starting at 4 p.m. It will include special entertainment, games, NFL cheerleaders and mascots, and more. Visit NFL.com/probowl for more information about all of the events and to purchase tickets to the game at Camping World Stadium. The America Gardens Theatre on the shore of World Showcase Lagoon opposite the entrance to The American Adventure is home to numerous shows throughout the year. During the Epcot International Festival of the Arts, the Disney on Broadway Concert Series takes the stage three times nightly on Fridays through Mondays until February 19. 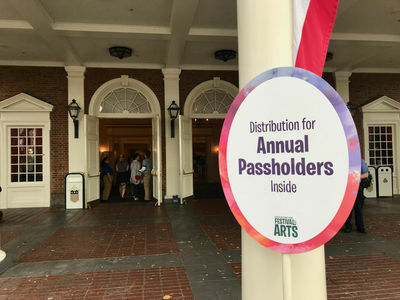 Remember that Passholders can get wristbands at The American Adventure Pavilion on a first-come, first-served basis, at least one hour prior to the show that you wish to attend, for up to four reserved seats for the Disney on Broadway Concert Series performances (annual pass card and a valid photo ID required). All guests can get guaranteed reserved seating with a dining package. Passholder wristband and gift distribution are located at The American Adventure (look for signs). Photo by Alan S. Dalinka. Though the show was closed for refurbishment last week, the building's lobby was still open for Passholder wristband and gift distribution. Photo by Alan S. Dalinka. 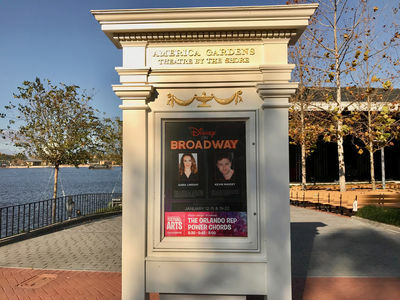 The Epcot International Flower & Garden Festival gets underway on February 28, and its Garden Rocks Concert Series kicks off at the America Gardens Theatre on March 2. Returning acts include Night Ranger (“Sister Christian”) which opens the series March 2-5, and The Spinners, known for “Working My Way Back To You,” the final Festival weekend May 25-28. Several new bands will perform at Epcot for the first time: Foghat (“Slow Ride”); Smash Mouth (“All Star”); Lonestar (“Amazed”); and Don Felder, formerly of The Eagles (“Hotel California”). Other bands new to the Garden Rocks series will be Rick Springfield (“Jessie's Girl”), Survivor (“Eye of the Tiger”) and Jo Dee Messina (“Stand Beside Me”). For the convenience of our readers, we list all of the performances in our Google Calendar of Epcot Events. You can also add it to any Calendar that supports the iCal format (like iPhone and Mac) by copying this link. Disney on Broadway concerts are held on Friday nights through Monday nights during the Festival of the Arts. Other performing acts - especially local community organizations - may be scheduled on other dates: check the board (shown here) or the Times Guide for more information. Photo by Alan S. Dalinka. 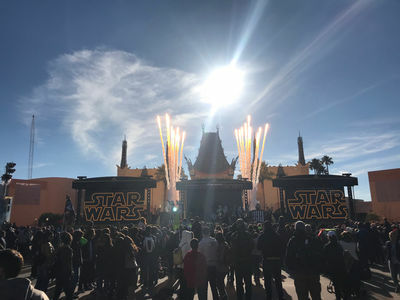 Signs of winter, Star Wars: Galaxy's Edge progress, the popular Epcot International Festival of the Arts, and the twitter Moment highlighting my Disney Cruise make up this week's Views Around the World: Land & Sea edition. With sub-freezing temperatures in the resort area, floral beds around Walt Disney World Resort were wrapped to try to protect against frost damage last week, even at Golden Oak. Photo by Alan S. Dalinka. Epcot International Festival of the Arts seems to bring out lots of Annual Passholders judging by the queue at the Passholder's touchpoint and the gift/wristband distribution at The American Adventure. Photo by Alan S. Dalinka. Plant beds around Epcot were prepared to prevent frost damage to flowers and other sensitive greenery. Photo by Alan S. Dalinka. Last week we mentioned the purple martin (bird) migration has begun. 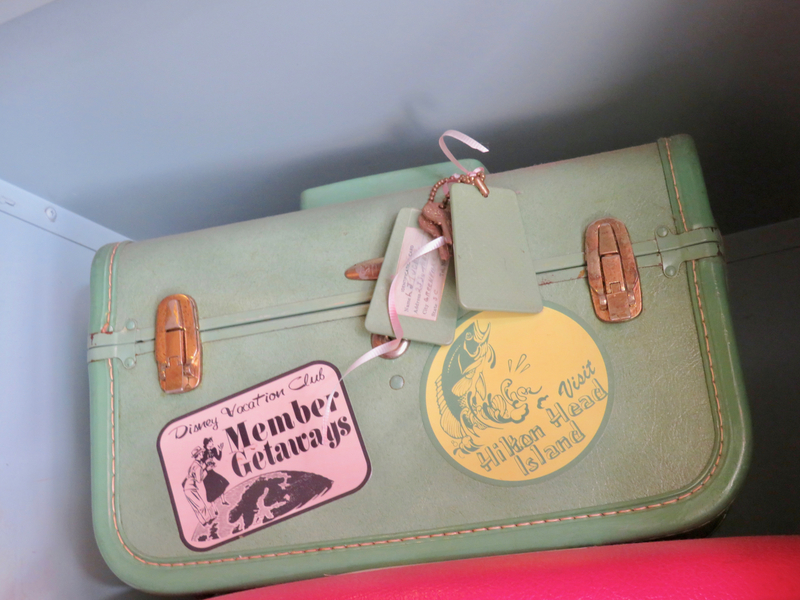 I did not spot any during my visit to the cluster of nesting compartments in Future World East. 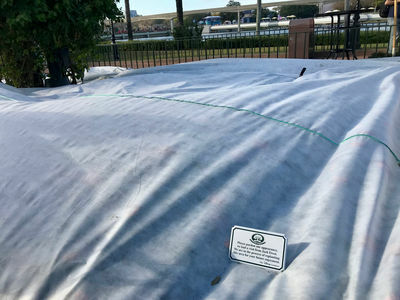 The flower beds in the area were also all wrapped in frost-protection fabric. Photo by Alan S. Dalinka. 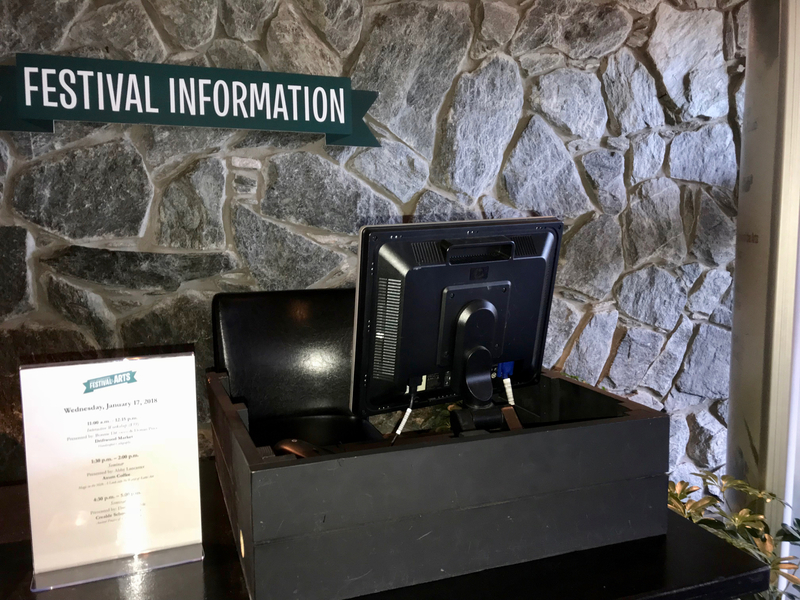 Guests can make reservations for Festival of the Arts Seminars and Workshops at the counter just inside the door of Odyssey Festival Center. Photo by Alan S. Dalinka. One of the new versions of the courtesy tram tow vehicle is now in use in the parking lot. Photo by Alan S. Dalinka. 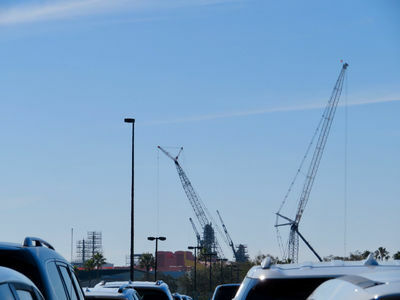 Construction presumably for the Disney Skyliner and repaving projects are continuing in several sections of the parking lot. Photo by Alan S. Dalinka. From the parking lot, the skyline of the future Star Wars: Galaxy's Edge landscape is starting to become visible. Photo by Alan S. Dalinka. 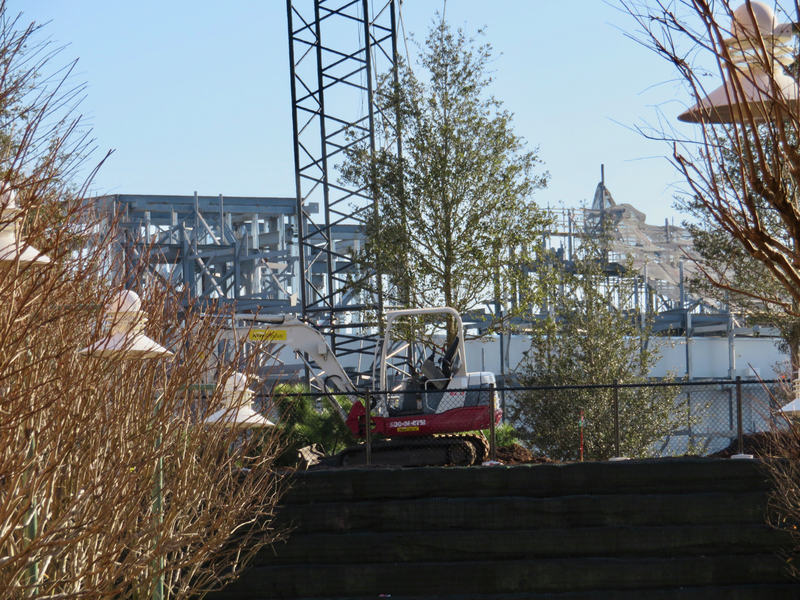 Earth moving equipment sits atop the berm under construction just past Pixar Place/Toy Story Midway Mania between this area and the future Star Wars: Galaxy's Edge area. Photo by Alan S. Dalinka. 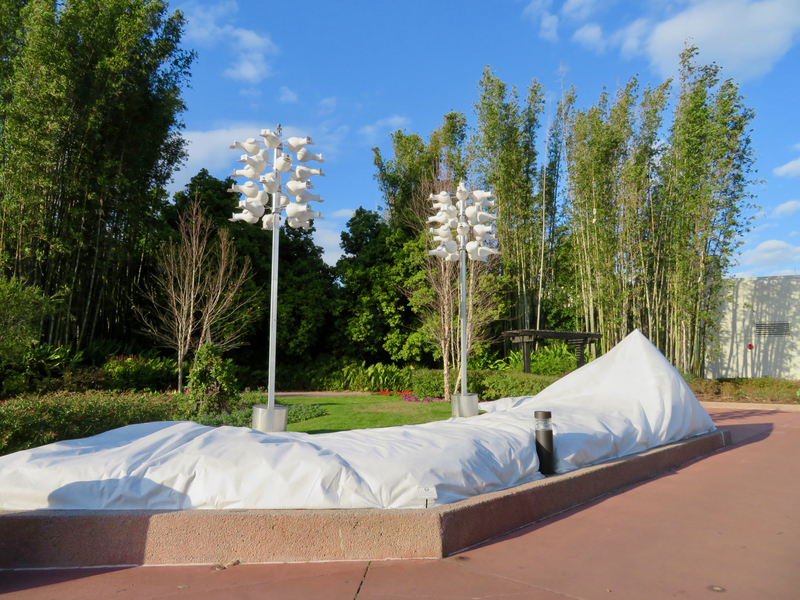 Even the Sorcerer Mickey topiary in front of the park was wrapped to protect it against frost damage. Photo by Alan S. Dalinka. I asked on twitter and no one responded: does anyone know where this was located? Answer in the comments; in the absence of an answer, the correct answer will be published in the comments before next week's Update. Photo by Alan S. Dalinka. This section of the Update provides our MousePlanet readers with the benefit of my years of experience as a longtime Walt Disney World Four Parks Annual Passholder, and lots of personal trial and errors, one (at least monthly) tip at a time. Visiting Walt Disney World in Winter requires more layers of clothing than you might expect, so pack accordingly! As happened again early last week, temperatures in Central Florida, even as far south as Walt Disney World, can and do dip below freezing from time to time in winter. Photo by Alan S. Dalinka. 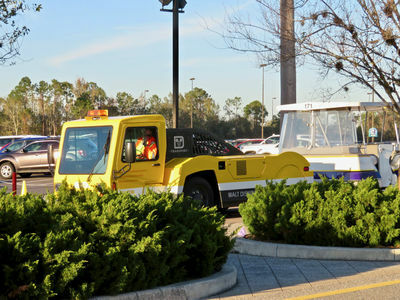 When I used to vacation at Walt Disney World Resort as a Chicagoan in late December and early January, I always had at least the winter attire I needed for the trip to and from home to the airport. Back in the earliest years of those trips, I did not fully appreciate just how much of a range in temperatures the Central Florida region can see during the winter. After all, isn't it "because it's warm in winter" the answer to why Florida is the home of "snowbirds?" As local weather forecasters regularly remind visitors to the region at this time of year, it is not unusual to have a few days of at or slightly below freezing temperatures even as far south as Kissimmee and, perhaps, a bit further south than that. In other words, Walt Disney World sits right around the occasional freeze line. Of course, unlike areas further north, it is highly unlikely that "freezing" cold temperatures persist for more than two or three consecutive days. That is why I felt there was the need for this installment of the One Passholder's Tip. This very week serves as a great example of the range of temperatures which have gone from a low of around 28º to a high of around 82º F. That's right - from below freezing to shorts-comfortable all in a seven-day span. Back when I lived in Chicago, during Spring and Fall, it was not unusual to start the day with having the heat on, turning it off and, if possible, switching on the air conditioning until around sunset, and, then, switching the heat back on overnight. Well, here in Central Florida, that scenario becomes possible for a day or two at a time. Anyway, your mileage may vary, so be governed accordingly. …Last week, we inadvertently failed to note the debut of new background music at Disney's Hollywood Studios. Following the end of the holiday season at the park, as of January 11, updated music around the park includes big band arrangements of familiar Disney tunes at the main entrance, and popular songs from the 1930s and 1940s as you proceed down Hollywood Boulevard approaching the Chinese Theater. 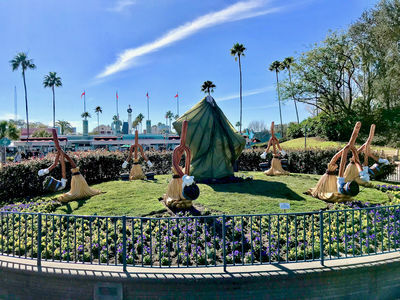 Disney says that around the park, "From brassy horns near Echo Lake and jazz at the BaseLine Tap House, to the sounds of live performances outside Rock 'n' Roller Coaster Starring Aerosmith, it's music to your ears!" …Remember, as we reported last week: the World of Disney store at Disney Spring will begin to undergo phased refurbishment in mid-February. While parts of the store are expected to remain open, a new store, The Disney Corner, will open in the Town Center area (near the Lime Garage entrance) to sell select merchandise during the renovations. Also, the Ever After Jewelry Co. (formerly, the D-Living store) will remain open during the World of Disney store refurbishments. The phased work is expected to continue throughout 2018. …And, a final reminder that coming up in Downtown Orlando at Dr. Phillips Center in the Walt Disney Theater on February 1 at 7:30 p.m., the Orlando Philharmonic Orchestra performs Star Wars: The Empire Strikes Back - in Concert. The website still showed ticket availability as we prepared to publish this Update. Regular readers will recall that I paid to attend the concert performance of Star Wars: A New Hope back in fall and thoroughly enjoyed it; I have bought a ticket to this concert as well. Even further beyond Walt Disney World Resort, Adventures by Disney announced a new Seine River Cruise in France beginning in summer 2019. The 10-day, 9-night trip includes 2 days in Paris by land, followed by eight days of river cruising to Normandy, Conflans, Vernon and more. Passangers sail aboard AmaWaterways, a "premier luxury" river cruise line in Europe. Adult-only, food-focused sailings will begin in 2019. Between family and adult-only departures on the Danube, Rhine, and now the Siene, Adventures by Disney will offer more river cruises in 2019 (21 total) than at any earlier time. Visit AdventuresByDisney.com for more information and booking options. Disney After Hours at Magic Kingdom – January 26 & 30; February 8 & 15; March 1 & 8. NFL Pro Bowl week at ESPN Wide World of Sports Complex – January 24-27. Star Wars Half Marathon – The Dark Side Weekend – April 19 - 22, 2018. All Members (pending remaining availability): Now open - Visit this page of DisneyVacationClub.com with your DVC Member Number handy! Pirates of the Caribbean – will close for refurbishment scheduled from late February through mid-March 2018. Liberty Square Riverboat – closed for refurbishment. Splash Mountain – closed for refurbishment scheduled through early February 2018. 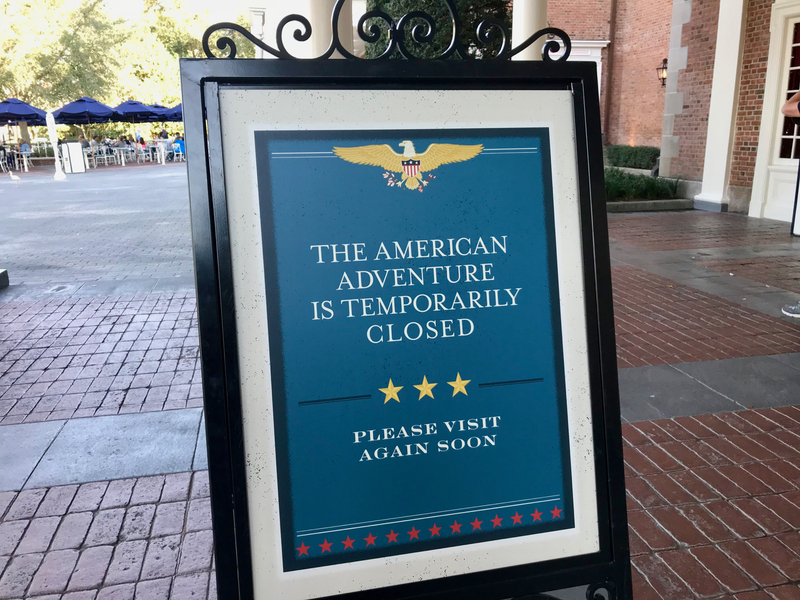 The American Adventure – closed for refurbishment scheduled through early February 2018. Guardians of the Galaxy-themed attraction in approximately 2021. The Great Movie Ride – Closed August 13, 2017. Mickey and Minnie's Runaway Railway attraction to open in Chinese Theatre at a date to be announced. Kali River Rapids – Closed for refurbishment January 2 until early February 2018. Seasonal Refurbishment scheduled to end March 18, 2018. World of Disney – portions closing in phases for refurbishment beginning mid-February. The Disney Corner opening in Town Center in mid-February to offer select merchandise during refurbishment. Terralina Crafted Italian expected to open early 2018. 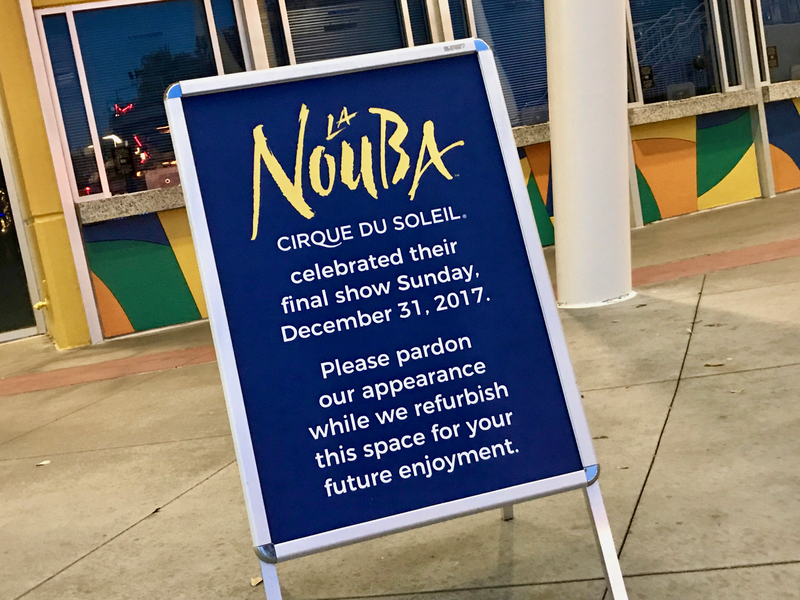 The "La Nouba" show closed on December 31. Photo by Alan S. Dalinka. 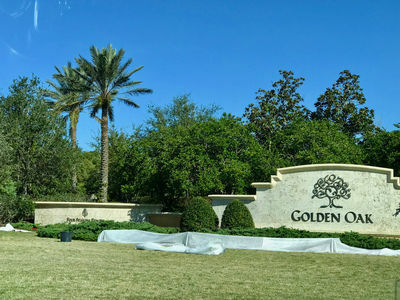 Coronado Springs – A new 15-story tower overlooking Lago Dorado, the resort's central lake, will add 500 rooms featuring suites and concierge level services, and a rooftop dining facility that will include panoramic views of nighttime fireworks shows at the Theme Parks. The resort also plans to refurbish current resort rooms and transform some of its landscape. The project is expected to be completed 2019-20. DisneyMeetings.com offers an extended look at concept art for the re-imagined convention facilities and hotel. THE 45th ANNIVERSARY OF WALT DISNEY WORLD RESORT DINING DISCOUNTS ENDED ON DECEMBER 23, 2017. BE AWARE THAT THE PASSHOLDER (GOLD) CARD AND PHOTO I.D. MUST BE SHOWN TO RECEIVE A DISCOUNT AND OTHER BENEFITS. Many dining locations offer Passholders 10% discounts during some or all meal periods (also excluding alcoholic beverages, tax and gratuity). The latest information on this page of DisneyWorld.com lists discounts at many merchandise locations across Walt Disney World Resort, including locations that continue to offer 20% discounts off regularly priced merchandise. Passholders can receive a complimentary commemorative artwork celebrating the 35th Anniversary of Epcot during the 2018 Epcot International Festival of the Arts (while supplies last). 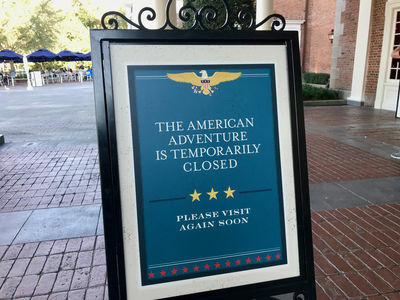 To receive the artwork, from January 12 to February 19, from 11 a.m. to 9 p.m., Passholders must visit The American Adventure Pavilion and show their annual pass card and valid photo ID. Limit one per Passholder during the run of the 2018 Festival. Magic Strollers, "a Disney featured stroller provider," is continuing to honor its $5 discount on stroller rental when staying at a Disney Resort Hotel and using coupon code WDWAP17 to arrange your rental. It is once again listed on the Passholder website and, at least as of January 8, 2018, the coupon code still includes "17" rather than "18." Additional information about available "Passholder Extras" are available here, including discount game tickets to the NFL Pro Bowl at Camping World Stadium in Orlando, an Orlando Magic Jersey Offer for purchasing or renewing an Annual Pass at Amway Center in Orlando, a 15% discount on the Ultimate Nights of Adventure VIP Tour at Disney's Animal Kingdom, Spa & Salon Discounts around Walt Disney World Resort, Amphicar Tour discounts at Disney Springs, runDisney Early Registration discounts, Best Friends Pat Care discounts, Children's Activity Centers discounts, and more. Away from the Resort, Passholders can use code DANCEPARTY to get 20% off of tickets to the new Disney Junior Dance Party on Tour in Jacksonville, Melbourne, Clearwater, and Sarasota Florida, for house seats while supplies last. Visit disneyjuniortour.com for more information and tickets. Florida Resident Discover Disney Tickets are back: $159/person plus tax for the Discover Disney 3-Day Ticket; $179/person plus tax for the Discover Disney 4-Day Ticket. Tickets must be purchased by June 20 and may be used on any day until June 24, 2018. Park Hopper Option is available for an additional $30/ticket plus tax for the 3-Day Ticket; $37.50/ticket for the 4-Day Ticket. Further information is available and tickets may be purchased on this page of DisneyWorld.com. At a higher price, but with more flexibility, Florida Residents save 30% with the 4-Day Disney Select Ticket (compared to the price of a 4-Day Magic Your Way ticket). There is a smaller discount for a 3-Day Select Ticket, and there is also a discount for 1–Day Tickets with the Park Hopper Option only. For more information visit this page of DisneyWorld.com. Florida Select tickets expire 6 months after first use or by June 30, 2019, whichever comes first. All adults who will use Florida resident tickets must show an acceptable form of proof of Florida residency at a theme park ticket window, or at any Guest Relations location, prior to first use. Pass certificates can be exchanged for valid passes at the same locations. Spring into 2018 rates for Florida Residents are available for most nights through April 14, 2018. Visit this page of DisneyWorld.com for information or call (407) 939-2752. Just a thought on the Orlando cold... if you think you'll be able to buy a shirt or sweatshirt w hen you get here, think again- at least on property. Living in Orlando now, I visited over to Disney Springs and Epcot during our cold patches the last month or so. Pretty much all of Disney Springs except for the high end was sold out for long sleeve T's and sweatshirts and MouseGear was equally sparse. So if you're coming to Orlando in winter, bring your own sweatshirt. Is that photo of the little suitcase sitting on top of a vending machine by the bus stops outside the studio? That's good advice. On the colder days or when they are coming, the stores do seem to have a lot of long sleeve merchandise out earlier in the day. You very well can see empty racks at night. No. It is inside the park. It is obscure enough that I probably would not know it if I had not taken the photo! I asked on twitter and no one responded: does anyone know where this was located? Maybe somewhere at Oscar's Super Service? Nope. I�ll post the answer next week.